Recently, the Interstate Renewable Energy Council (IREC) honored national award winners for the Best of 2016 in renewable energy and energy efficiency. Celebrating 23 years of recognizing exemplary people, projects and programs, this year's winners are in five categories, three of which are People's Choice Awards, selected by more than 1,000 online voters. 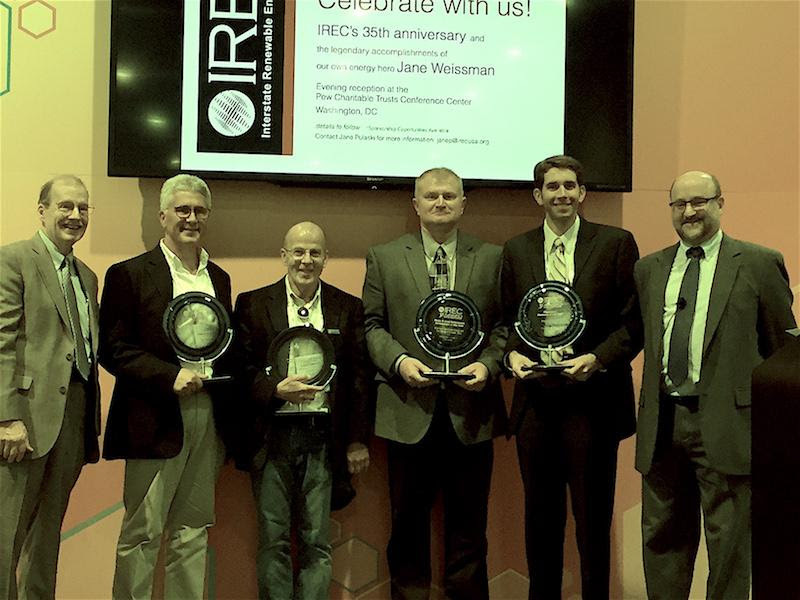 IREC 3iAward recipients were honored during an awards ceremony at Solar Power International, at the Las Vegas Convention Center. "They are among our nation's most gifted energy trailblazers making a very real difference," said IREC President/CEO Larry Sherwood. "It's an honor to celebrate these visionary accomplishments and encourage others to be inspired by their successes." The 2016 IREC 3iAwards are presented for: State & Local Government Achievement of the Year (People's Choice Award); Community Renewables Energy Project of the Year (People's Choice Award); Regulatory Champion of the Year (People's Choice Award); IREC Accredited Clean Energy Training Provider of the Year; and IREC Certified Clean Energy Trainer of the Year. 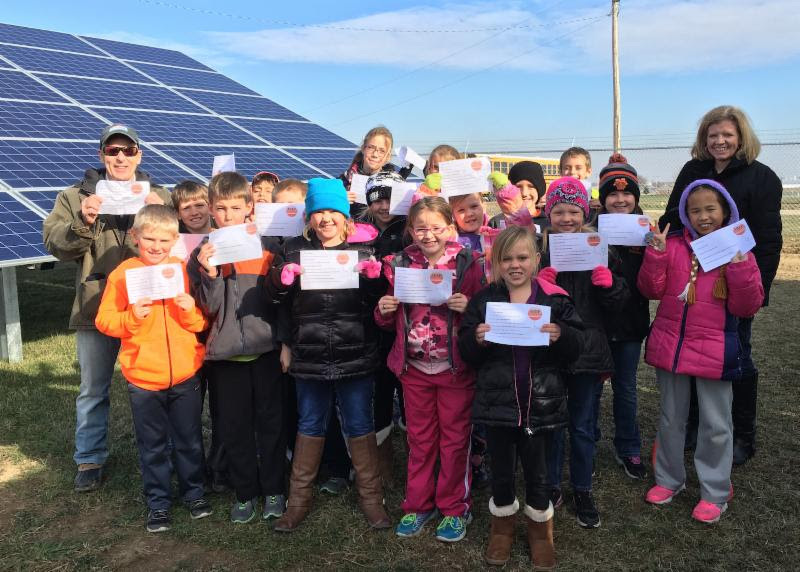 The Village of Minster, Ohio, a community of 2,900, is home to one of Ohio's largest solar projects, a 7MW PV installation/2.8MWh energy storage facility. Although Minster and American Renewable Energy Power (AREP) began the project in 2014, a freeze was placed on Ohio's renewable and energy efficiency standards for nearly two years. Since the array was commissioned in December 2015, Minster has seen a substantial savings in capacity and transmission charges, as well as a reduction in net peak demand. The cost of solar power for the village is below the average market rate, while the power quality has increased dramatically across the utility distribution grid. Like most good stories, this one combines history and heroes - in this case, a community coming together for a sustainable future. The Clean Energy Cooperative, Inc., a community-owned clean energy co-op, was founded in 2014. The idea was to use local investments to develop renewable energy demonstration projects that provide positive economic returns to its members. One year later, with a power purchase agreement (PPA) business model in place, the co-op received a $17K grant from the U.S. Department of Agriculture's Renewable Energy for America (REAP) program. 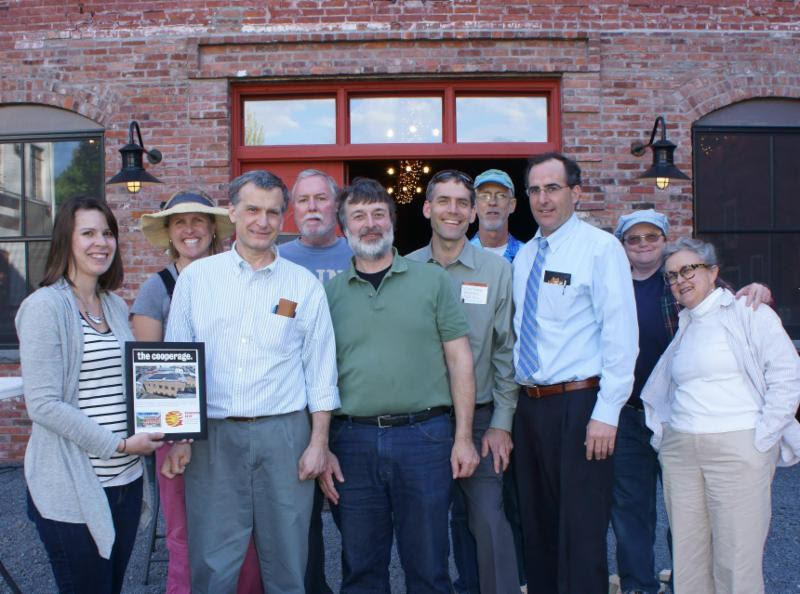 Looking for local, non-profits interested in going solar, Honesdale's historic Cooperage stepped forward as the co-op's first solar project. Originally built in 1861 by a local cooper, the Cooperage has withstood several incarnations since it was home to wooden barrel making. 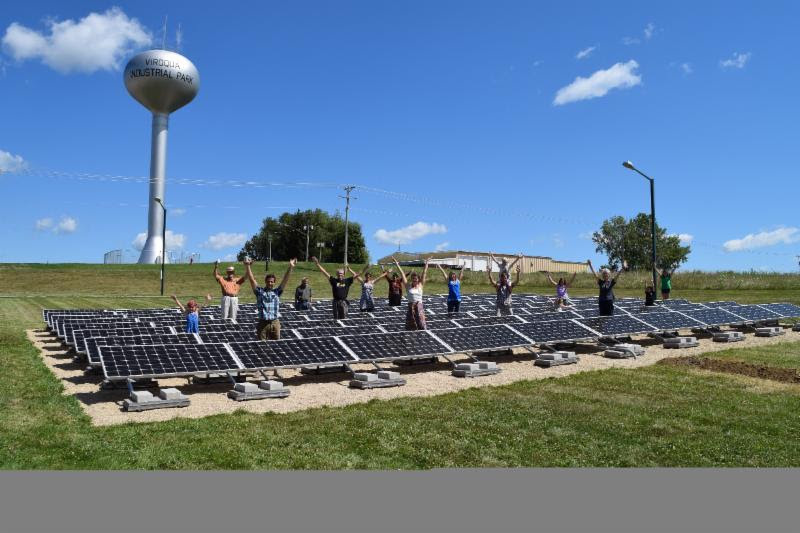 Following proposed changes to electric utility company We Energies' (WE) net metering services and a $3.79/kilowatt "capacity demand charge" on net metered customers, RENEW Wisconsin led a multi-pronged, 16-month regulatory effort to counter the proposed changes, which had the potential to bring the still-nascent solar marketplace in southeast Wisconsin to a standstill. The New York State Weatherization Directors Association (NYSWDA) serves its network of weatherization programs and home performance contractors across New York and parts of New England with a wide variety of building science training. Since 2009, more than 3,000 students have taken classes in NYSWDA's state-of-the-art facility in Syracuse, NY. Its four instructors maintain necessary credentials to train at all functional levels, from basic installer to advanced diagnostician. Collectively, these instructors have more than 75 years of practical, hands-on building science experience to provide students with real world skills. Christopher LaForge, who has been designing, specifying and installing solar PV systems since 1988, has held IREC's Certified Master Trainer/PV Technologies certification since 2010. 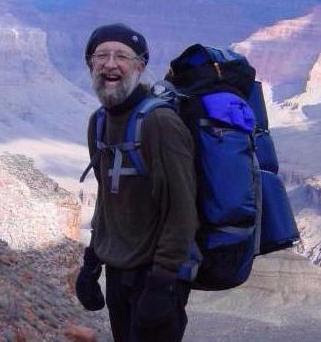 An advanced photovoltaic design and installation instructor with the Midwest Renewable Energy Association (MREA) for 24 years, LaForge was the primary developer of its PV curriculum. He's also a NABCEP certified Photovoltaic Installation Professional. His passion for teaching continues to unleash a steady outpour of highly trained solar professionals, many of whom have become solar instructors in their own right. IREC is a nationally recognized thought leader, stakeholder coordinator, expert resource and facilitator of regulatory reform. Our work expands consumer access to clean energy; generates information and objective analysis grounded in best practices and standards; and leads national efforts to build a quality-trained clean energy workforce. IREC's programs and policies benefit consumers, policymakers, utilities and the clean energy industry.